GOOD MORNING my sweet friends & welcome to another "Birthday Palooza". Today is the day that my team & I showcase Birthday cards, tags or treats! GOOD MORNING Miss Emma...OMG What a Gorgeous and Sweet Birthday Card. 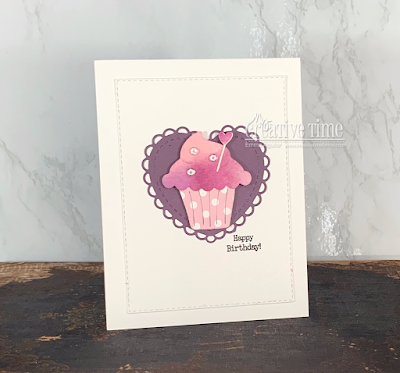 Loving your Purple Heart and your Cutie Cup Cake...You did a Super Water Color Job loving the shading of purple you achieved...You sure did a Super Incredible Creative job!! Loving your Lacey Heart and your New Cup Cake die...Just oe Gorgeous Card!! 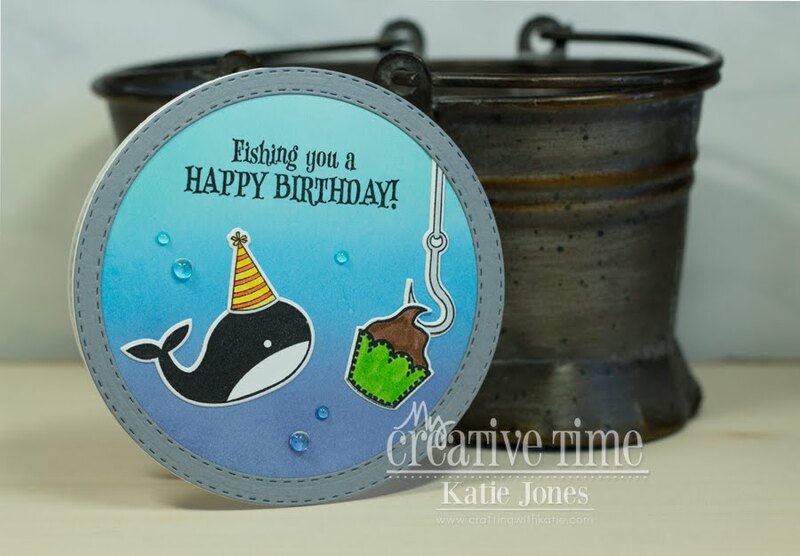 Thanks for sharing more Creative ideas using your awesome goodies. LOVE your video!! Wishing you a Tremendously Terrific Tuesday!! 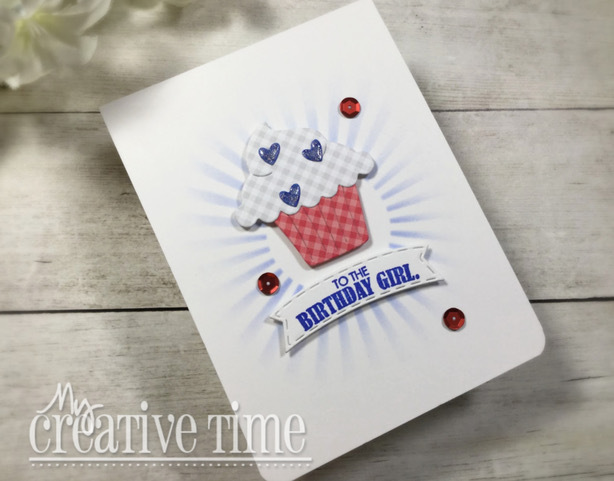 Your birthday cards are lovely!! This is super cute!! 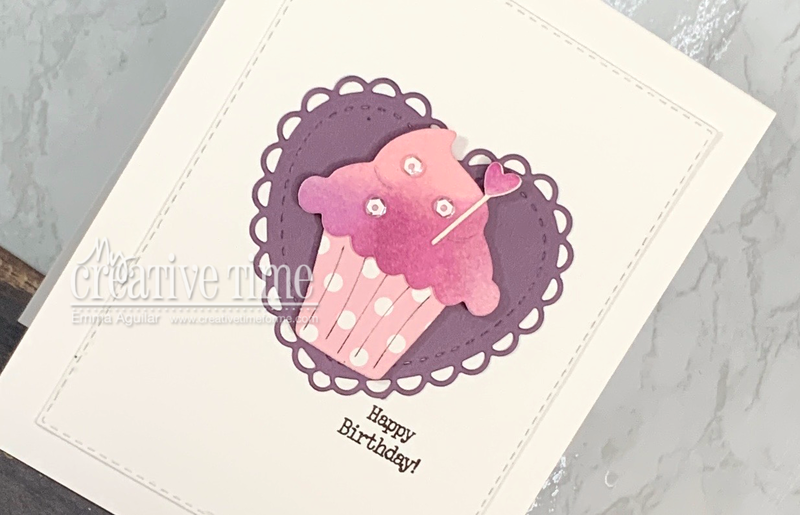 Great birthday inspiration today...all 3 cards are so different and pretty!